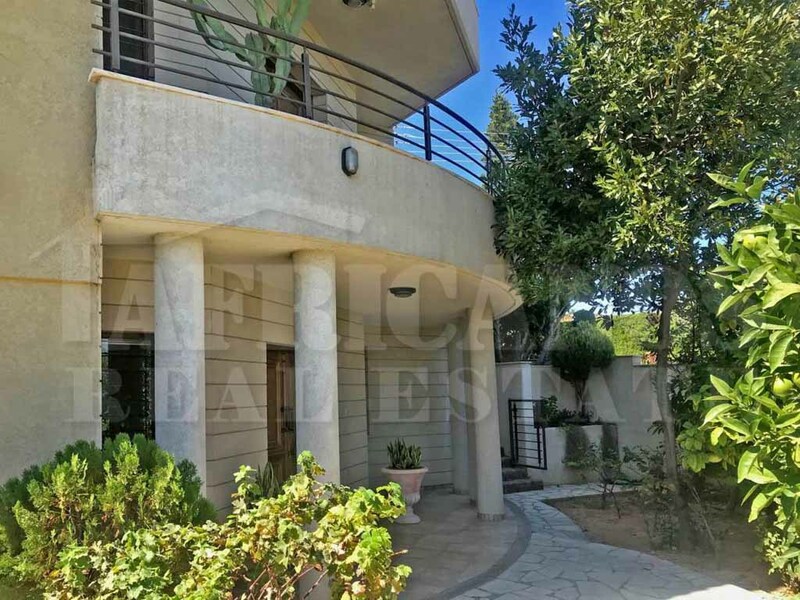 Description: Building of 11 apartments and 2 ground floor shops, for sale in Makariou area. 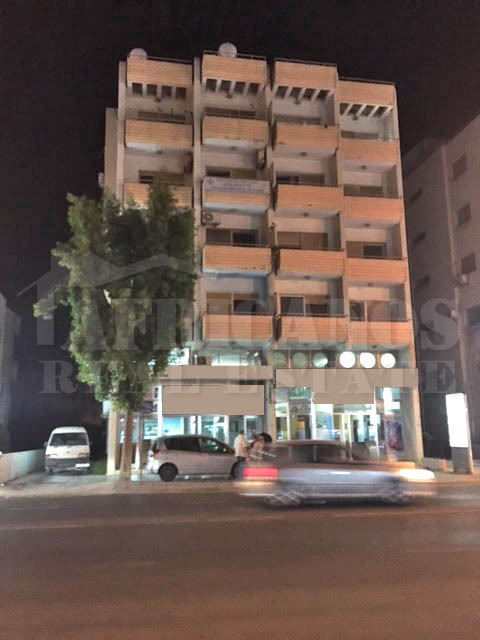 Very close to the harbour and Larnaca Town Centre. Currently majority of flats are vacant, 2 tenants remain where court orders are to be issued soon to remove them from the flats. 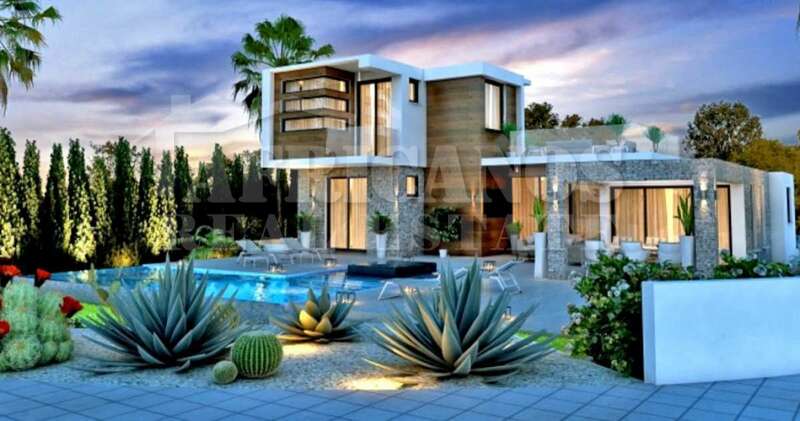 Great investment opportunity..